The CradlePoint COR IBR11x0 Series is a compact, ruggedized 3G/4G/LTE networking solution designed for mission critical connectivity in the most challenging environments. Ideal for in-vehicle networks including police cars, ambulances, and mass transit, this cloud-managed solution provides organizations the ability to scale deployments quickly and manage their vehicle networks easily in real time. The COR IBR1100 is engineered to protect against extreme temperatures, humidity, shocks, vibrations, dust, water splash, reverse polarity and transient voltage. The IBR11x0 series can be divided into 2 classes, LTE Advanced service with limited 3G service and LTE 4G service with failback to 3G. 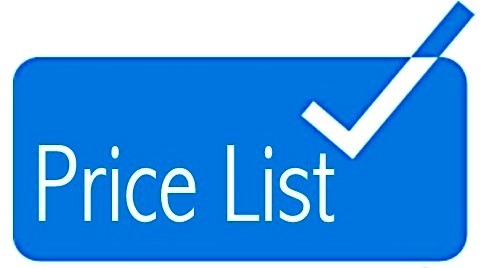 The LTE Advanced service is available in 1 model, the IBR1100LP6-NA. All CradlePoint routers with 'LP6' indicate LTE Advanced. LTE Advanced uses carrier aggregation. The transmission is split across 2 bands and combined at the tower for a theoretical download speed of 300 Mbps and a theoretical upload speed of 50 Mbps. 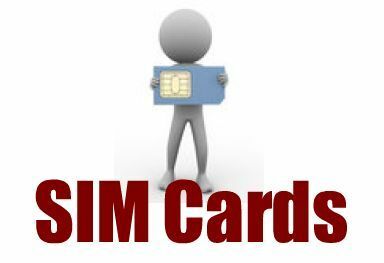 The LTE service is available in several models for all USA carriers, and Canada (LPE). While the LP6 model senses the carrier when the SIM is inserted, the LPE models use a GOBI chipset which can be configured for each carrier. 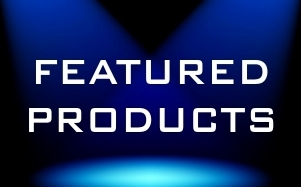 Configuration can be performed from the GUI interface or thru NetCloud Manager (NCM). The theoretical download and upload speed is 100Mbps/50Mbps. So, the LPE models are slower than the LP6 models, but they are capable of falling back to 3G. Ruggedized: protects against vibration, shock, dust, splash, & humidity. The IBR1100 series is 'end of sale'. The 1150 model (non WiFi) has already been removed from the product line. Only the LP6 models and the LPE models are still available. Effective November 1, 2018, the LPE models will no longer be available. The LP6 model will continue to be available until inventory runs out. Additionally, the 1100 series is not sold as a 'Solution Package'. 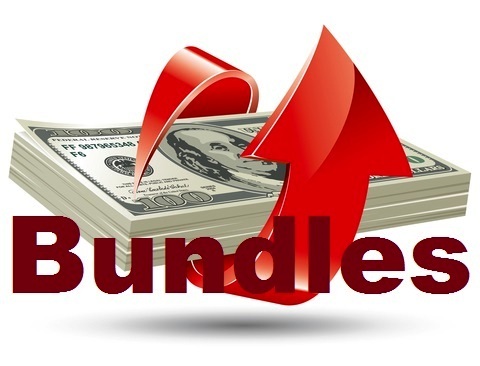 So, if you need NCM or CradleCare or NetCloud Perimeter, you must purchase them separately. CradleCare and NCM are purchased together as a single SKU. It appears that NetCloud Perimeter is not available as a separate SKU. The 1100 series does not come with a power supply or with any antennas, cellular or WiFi. It is designed to be used with a GPIO cable which is wired directly into the vehicle and with an external antenna. Any other use requires the purchase of a power supply and/or antennas. The GPIO cable is included. CradlePoint has introduced a Dual-Modem Dock for the 1100 series, part # 170675-000. The Dual-Modem Dock provides for an additional modem of your choice. Choices include LP6 with theoretical speeds of 300Mbps/50Mbps, LP4 with theoretical speeds of 150Mbps/50Mbps, or LPE with theoretical speeds of 100Mbps/50Mbps. 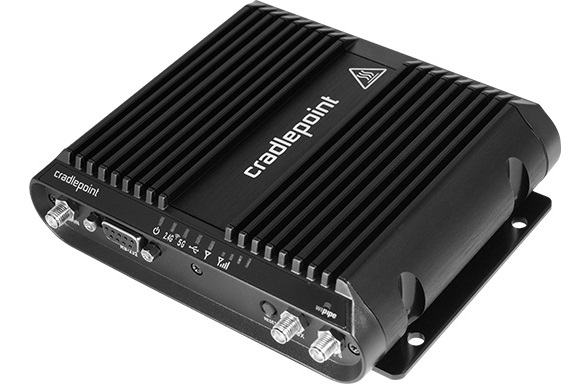 CradlePoint has introduced a Band 14 Modem for FirstNet support, the MC400-600M-C-AT with theoretical speeds of 600Mbps/75Mbps. This modem may also be used in the Dual-Modem Dock. For installation instructions for the COR IBR11x0 Series Routers in vehicles using the GPIO cable, click here . The CBA850 Package consists of a router with the modem of your choice, Cradle Care 24x7 Support and NetCloud Essentials Standard. 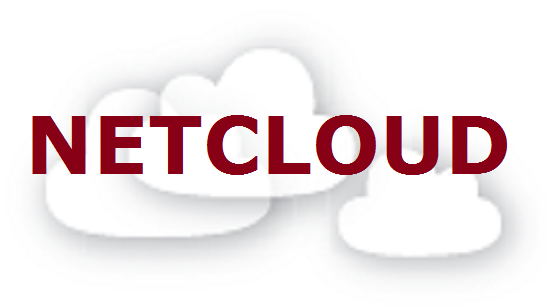 An upgrade to NetCloud Essentials Prime is required for Out of Band Management via NCM.